presto paint stripper dissolves several layers in a single pass, quickly and deeply. 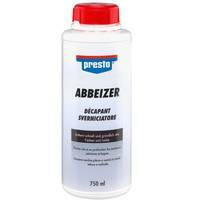 Ready to use, odorless, adheres very well to vertical surfaces. 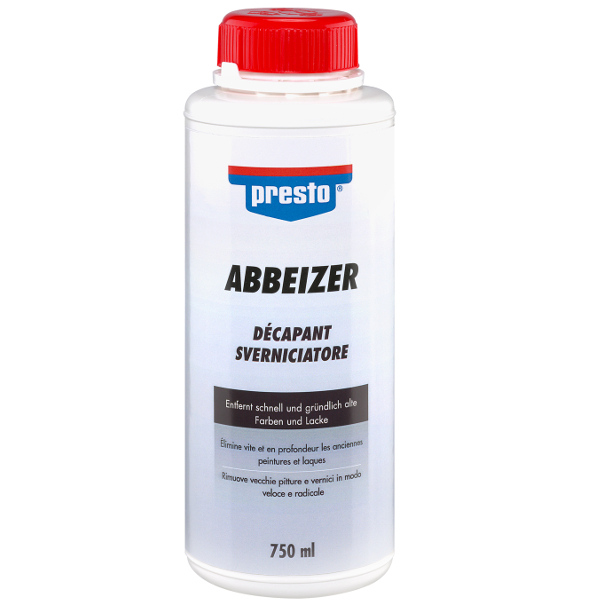 For removing old varnish and paint layers based on oil, nitro and synthetic resin, polishes, matting, latex and emulsion paints, alkyd resin, plastic plasters and adhesive residues, putty and PU foam remnants of all common substrates such as stone, wood or metal.